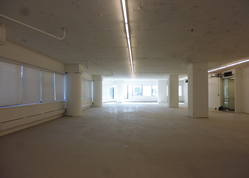 Midtown Office Rental - $ Call - $67 per SF / 6970 SF. Gorgeous unit facing Park Ave with sweeping views of Park Ave and tons of natural light. You get a direct door entrance directly off the elevators. This new above standard installation features glass front perimeter offices, the whole of the space comes fully wired, plug and play! 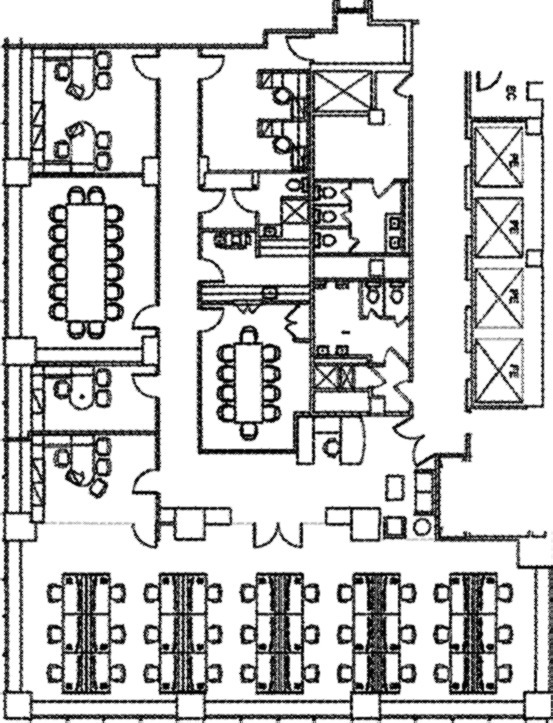 Specifically the space consists of; 4 windowed full glass offices, 2 conference rooms, an openbullpen that can accommodate about 30 workstations, pantry, and IT room. As for the wiring; new voice/data wiring has been set in place. The space enjoys a beautiful reception area and offers you an excellent move-in condition opportunity in a high end premier class A property with a Park Ave address in heart of Grand Central. The building features full concierge service 24 hour/7 day access and security CCTV digital video recorded system, all of which is conveniently located near major public transportation. Inspiring office space great for any accounting, financial, media, tech, or any other professional use as well as any business looking for an exciting office space in Midtown East Manhattan.